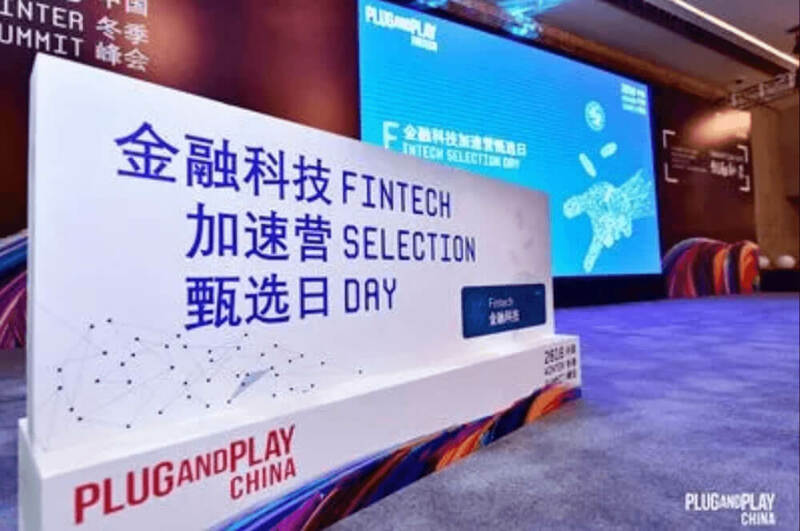 On November 19th, the incubator Plug and Play (otherwise known as PNP), which was created by one of the world’s leading technology entrepreneurship teams, held a FinTech Selection Day in Shanghai, China. Over ten well-known international financial institutions participated in the event, including BNP Paribas, Bank of Nanjing, Bank of Communications, Shanghai Pudong Development Bank, CIBFintech and others. Based on the demand from corporate partners, the event sponsors collected and screened outstanding fintech innovation teams from several countries around the world. Kavout stood out from numerous AI investment technology firms that were presented, and demonstrated how to apply advanced technologies such as artificial intelligence and big data to excel in securities investment and wealth management. Founded in 2016 and headquartered in Seattle, Kavout provides an AI-based investing and trading system to hedge funds, wealth management companies, investment banks and other buy-side financial institutions through introducing intelligent technologies such as big data, deep learning and pattern recognition to security investment and automate trading. 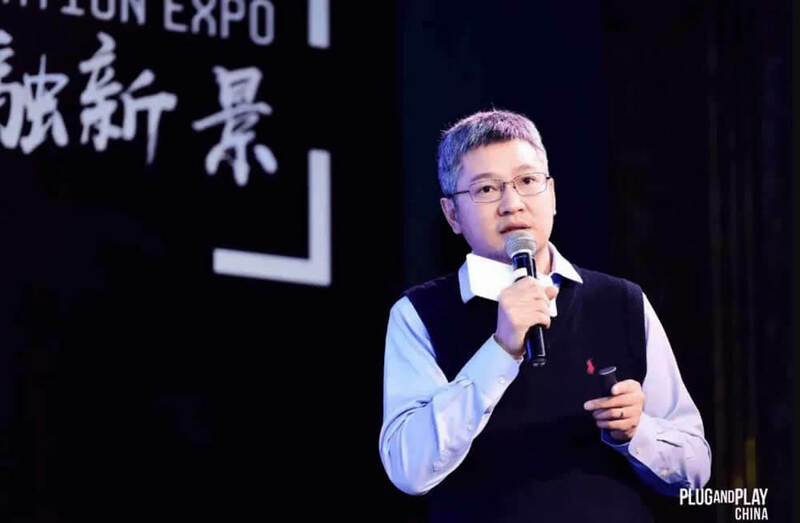 In the roadshow, Kavout’s founder and CEO Alex Lu started with the dilemma faced by Wall Street firms and Chinese institutional investors about the mining of Alpha signals and the increasing demand for profitable trading strategies and asset allocation services. He then introduced AI-based financial solutions and Kavout’s AI intelligent asset-rating solution. Nowadays, data from various industries is available everywhere, however, with the explosive increase of data, it becomes more difficult to extract the core information. It has particularly become more difficult for Wall Street financial institutions to gain exceptional returns using traditional methods. With updated financial regulations and the introduction of new policies in China, institutional investors has gradually became the main force in the market. In the area of asset management and wealth management, both supplier and buyer are facing same issues: how to reduce risk and create more benefits. There are over 50,000 stocks all around the world, and more than 100,000 financial institutions are pursuing excess returns in the same stock pool. As a global AI investment technology company, Kavout’s value proposition is to help investors resolve these two issues by using AI technology to manage risks and find the biggest reward at the same time. According to a survey conducted by the US magazine Institutional Investor, 56% of institutional investors plan to integrate AI into their investment and asset management strategy. Meanwhile, a Forbes study found that 67% of high-net-worth investors believe that their wealth manager should adopt AI-based strategy in some degree. Currently, Kavout has worked with many hedge funds and institutional clients in United States, with total assets under management (AUM) exceeding $10 billion. In May 2017, Kavout started to enter Chinese market. After making improvements to adapt to the Chinese market, the AI quantitative model achieved a positive performance when it went live. In addition to the in-depth analysis of stocks, Kavout has also conducted extensive research on a smart investment and asset allocation system. The AI model can make forecasts of financial assets, provide customized ratings of different types of funds, and even make portfolio recommendations. Kavout can not only provide customized services according to the needs of financial institutions such as banks and brokerage companies, but also open technologies and data to partners to help them make full use of their advantages to provide their customers with personalized financial services.